Kraftwerk - Best Kept Secret Festival 2019 - Saturday Beekse Bergen, Hilvarenbeek, Netherlands Cheapest in Hilvarenbeek! This event has the cheapest Kraftwerk - Best Kept Secret Festival 2019 - Saturday tickets in Hilvarenbeek available on our site. Cheapest in Rome! 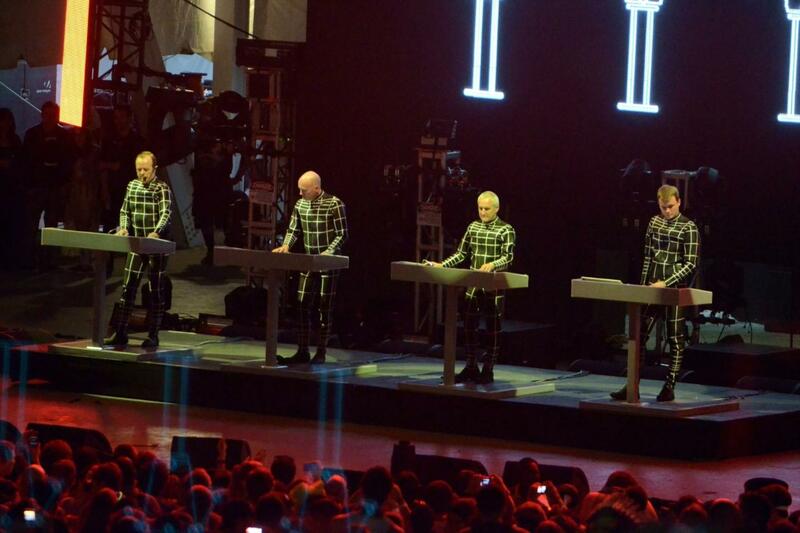 This event has the cheapest Kraftwerk tickets in Rome available on our site. Cheapest in Cheshire! This event has the cheapest Kraftwerk - Bluedot Festival 2019 - Saturday tickets in Cheshire available on our site.